How to launch mobile games in China? Free White Paper for Download! The aim of this guide is to give an overview of the different kinds of ad-fraud that you should be aware of, and share some of the methods being used within the industry. With our traffic system covering 200+ countries and regions, 10 billion daily impressions, we leverage our experience and third parties to address mobile fraudulent behaviors and show what we are doing to combat it. Fraudsters in mobile ad industry have made huge leaps in technology, which makes anti-fraud an ongoing battle. Each time we identify ad-fraud, we improve our systems and techniques to stop it. This guide lays out some of the work being done to prevent or restrict fraud. 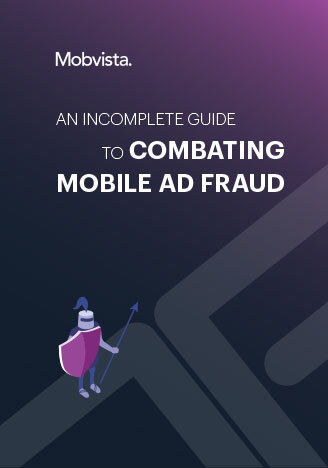 Therefore, it is impossible to ever have a complete guide to anti-fraud, and that’s why we call it an incomplete guide to combating mobile ad fraud. Who is leading the fight against ad fraud?